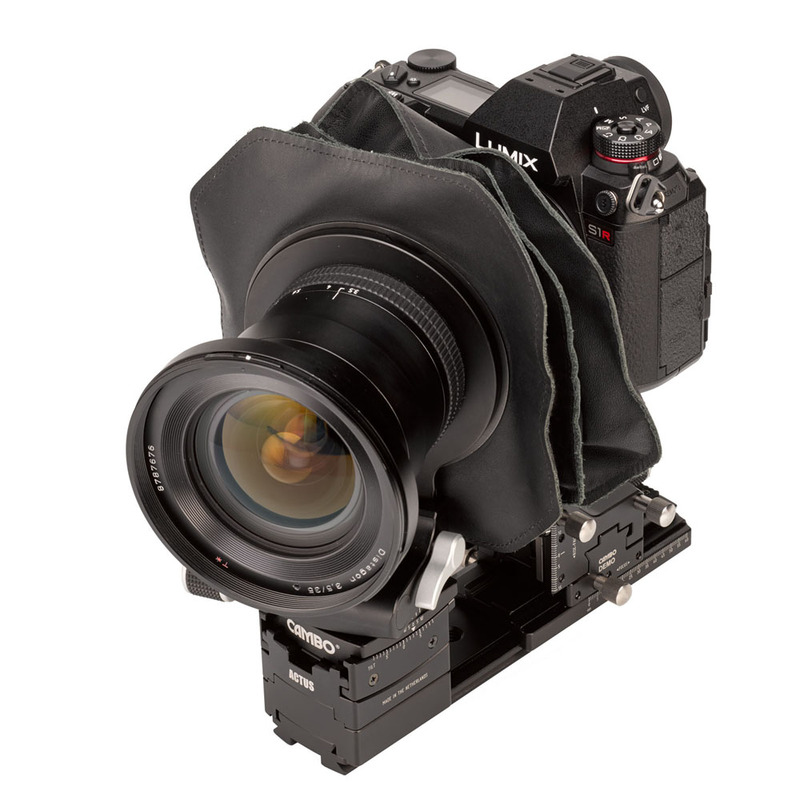 This AC-791 Bayonet Holder is an optional accessory for the ACTUS-G series and allows the mounting of a LEICA SL or Panasonic Lumix S1 mirrorless camera body to the interchangeable top part of the rear standard of the ACTUS-G base. 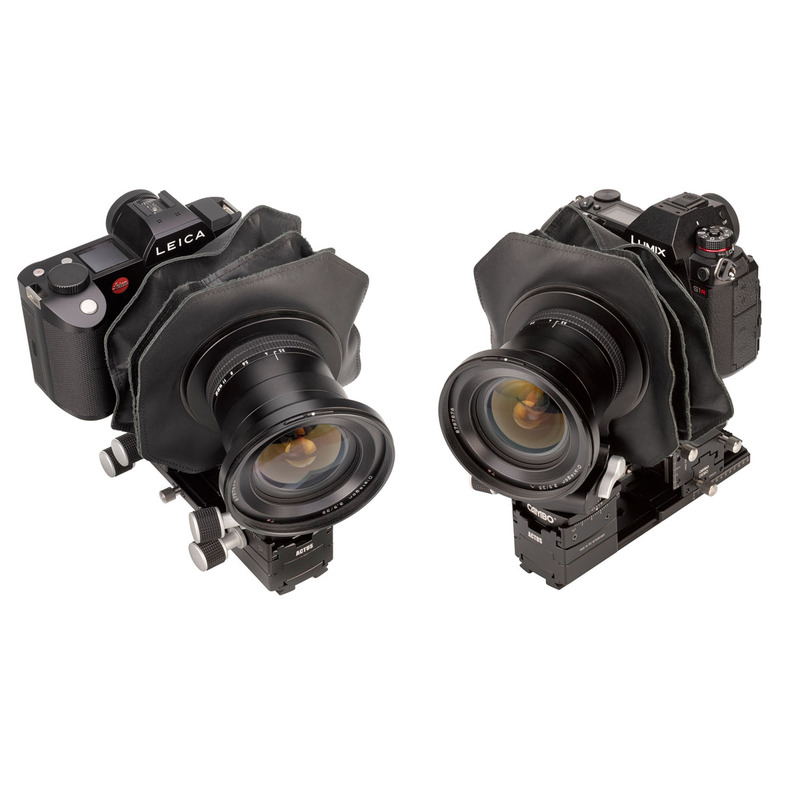 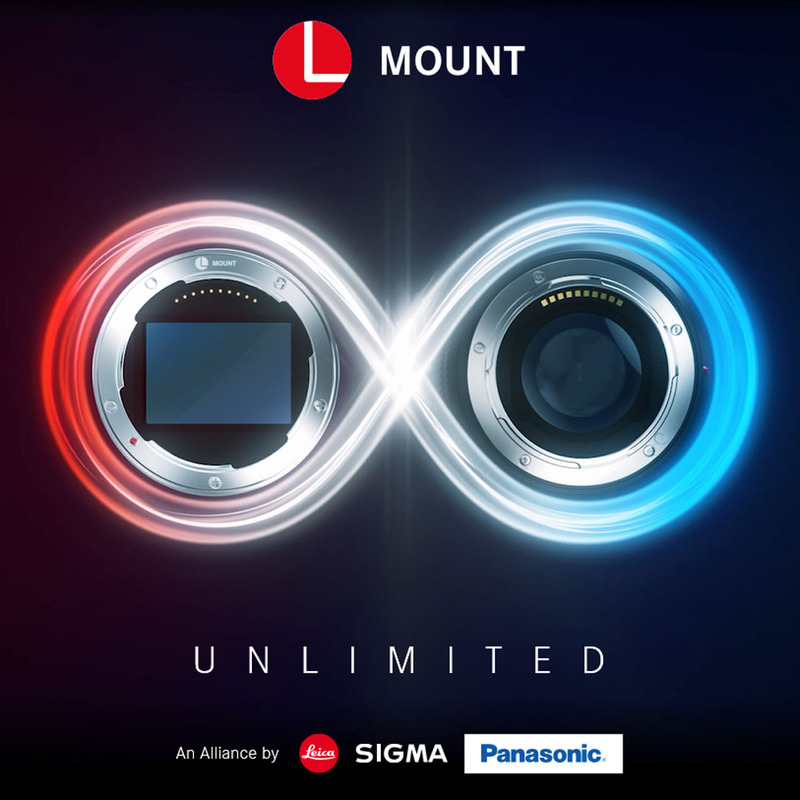 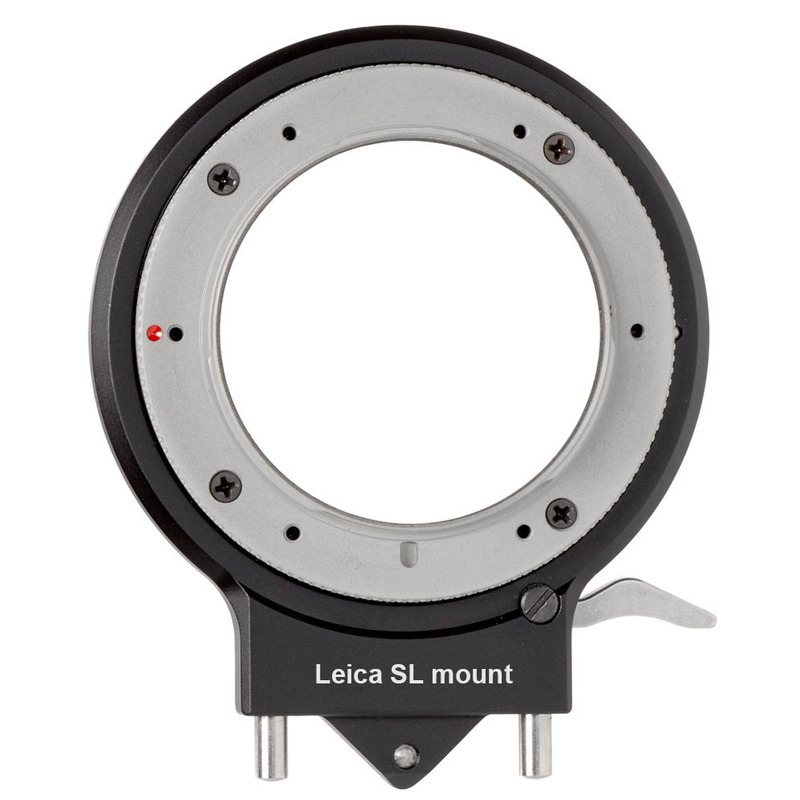 This bayonet is fully compatible with the L-mount alliance between Leica, Panasonic and Sigma. 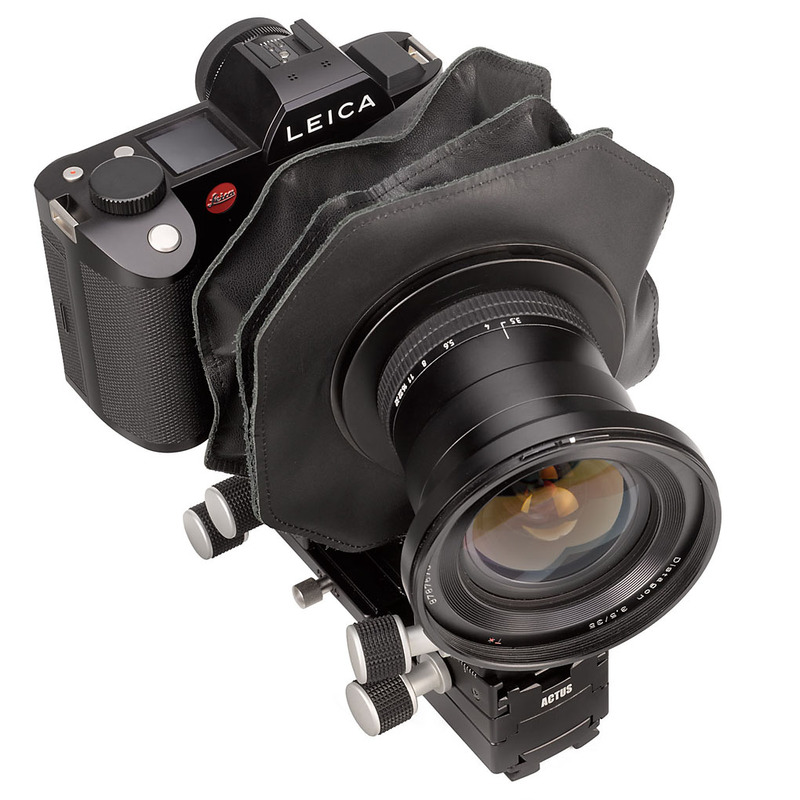 This bayonet holder with the LEICA SL bayonet can be replaced with the AC-78E holder, AC-784 for Nikon-Z and the AC-792 for Fujifilm GFX or AC-793 for Hasseblad X1D.